Blackheads are a closed sebaceous vessel of the skin. This is a common type of skin problem that includes lesions, usually known as a pimple, zits, spots, blackheads or whiteheads. The term blackheads medically referred to open comedo. So these are the reasons that may cause blackheads. But do not get worried about it. The following list of home remedies for blackheads will help you to get rid of blackheads naturally. 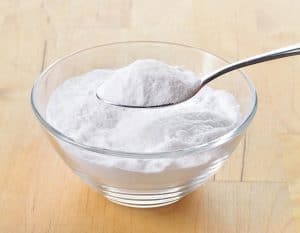 Baking soda is one of the best home remedies element for blackheads. 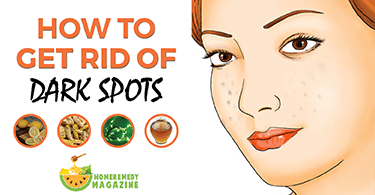 You can also use this method to prevent any other acnes. Baking soda helps to cleanse the skin from dirt and debris which leads to prevent blackheads. 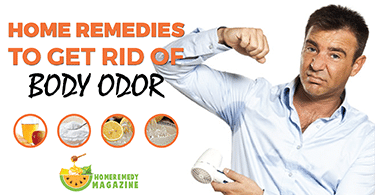 Step 1: Take two tablespoon of baking soda and respectable mineral water. Step 2: Prepare a paste with these two ingredients. Step 3: Apply the paste on the affected skin part of your face. Step 4: Leave it for ten minutes. Step 5: Now clean your face with water. Do the method at least twice a week. The mixture of oatmeal and yogurt are the very effective home remedy for getting rid of blackheads. However oatmeal itself is an ingredient for keeping blackheads away from your skin. 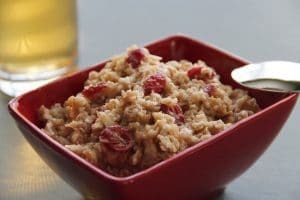 Step 1: Take sufficient amount of oatmeal, juice of four tomatoes and one teaspoon of honey. Step 2: Prepare a paste with all these ingredients. Step 3: Apply the paste on your skin as a scrub. Step 4: Keep it for at least ten minutes. Now wash it off. You can also prepare a mixture with two tablespoons of oatmeal, three tablespoons of yogurt, a small amount of olive oil and lemon juice. Make the mixture into a paste and apply it on your face as a scrub. Keep it for few minutes and wash it off at least after ten minutes. Note: Repeat the method at least once a week. 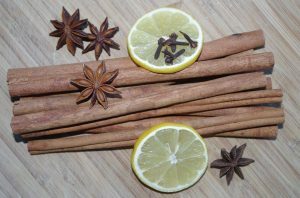 Cinnamon is a very effective home remedy for blackheads treatment. Follow the below direction to apply cinnamon on your face. Step 1: Take one teaspoon of cinnamon powder, one pinch of turmeric powder and slight lemon juice. Step 2: Apply the mixture on your face and leave it for ten to fifteen minutes. Step 3: Now wash your face with fresh water. Take a spoon of cinnamon powder and honey. Make a thick paste with these ingredients. Apply it on your face and leave it for few minutes. Now rinse your face with fresh water. Note: Apply either of the methods every day at least for two weeks for getting the best result. 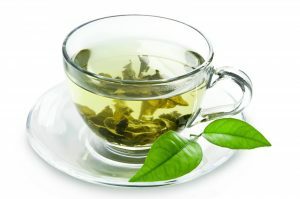 Green tea is another excellent natural remedies for blackheads. The scrub that would be made by green tea will help to cleanse your oily skin. Step 1: Take sufficient water and one teaspoon of dry green tea leaves. Step 2: Create a paste with these two ingredients by mixing them properly. Step 3: Apply the paste as a scrub on your affected skin areas for at least five minutes. Step 4: Now wash off the scrub with lukewarm water. 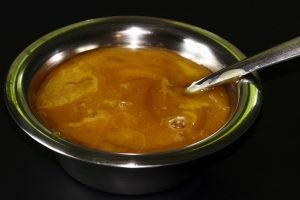 Honey contains well-balanced nutritional properties that help to fight against many health problems including skin issues. 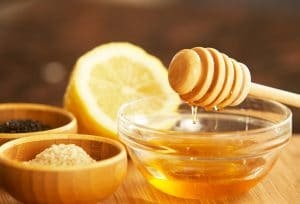 Honey helps to hydrate your tighten skin that fights against blackheads. Step 1: Apply few drops of pure fresh honey on the affected portion of your face. Step 2: Leave it for five to ten minutes. Step 3: Wash your face with fresh lukewarm water. Note: You can apply the method every next day for getting the best result. Vitamin C has excellent nutritional properties to heal any acne on your skin. As you know, Lemon contains Vitamin C. Thus it is an ideal home remedy for blackheads. Step 1: Prepare juice from half of a lemon. Step 2: Now mix few drops of honey and slight sugar with it. Step 3: Apply the mixture on your face, especially in the blackheads affected areas. Step 4: Keep it for ten minutes. And then wash it off with fresh water. Take rosewater or milk and mix it with lemon juice. Now use this facial pack on your face. Keep it for few minutes, then wash it as usual. Note: Either of the methods needs to be done few times a week. Turmeric is known for its minor burning properties that also can be used for treating blackheads. Step 1: Take some turmeric powder and two tablespoons of mint juice. Step 2: Mix them together and apply it on your affected areas. Step 3: Keep the paste on your face for a while and allow the mixture to get dry. Step 4: Now wash your face with lukewarm water. Prepare a concentrated solution of turmeric powder, red sandalwood, and milk. Now apply the mixture on your face as a scrub and keep it for ten minutes. Then wash it off with water. Note: Repeat either of the methods at least once a week. Avoid too much roaming under sunlight. Keep yourself away from air pollution. Wash your face often with water. Avoid cleanser and other commercial products. Avoid chemical makeup stuff such as foundation. Consider using oil absorbing sheets for cleaning your face. So these are the common best home remedies for blackheads. It is not necessary to use commercial products on your face. They come naturally, and they should be treated naturally. 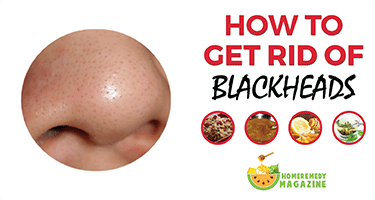 Apply any of the above home remedies for getting rid of blackheads. Just make sure you are not using all the resources at once. Continue the process that suits most to you, based on your skin type.